Khloé Kardashian was born on June 27, 1984, in Los Angeles, California. 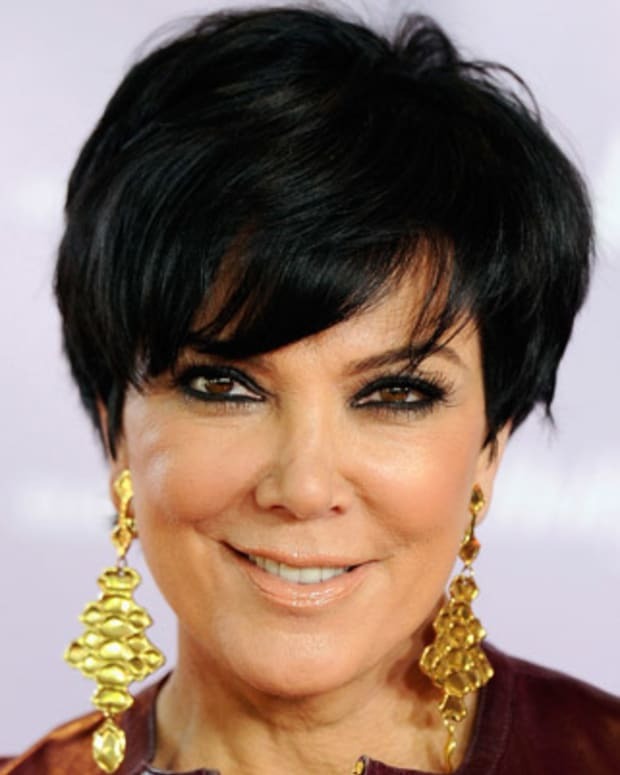 Her family’s reality show, Keeping Up with the Kardashians, premiered in 2007. A spinoff, Kourtney and Khloé Take Miami, aired in 2009. That year, Khloé married NBA star Lamar Odom, and the two soon began filming Khloé and Lamar. She also served as host of The X Factor and later starred in Kocktails with Khloé, both for one season. She&apos;s currently the host of Revenge Body with Khloé Kardashian. After a protracted divorce from Odom, Khloé began dating another NBA player, Tristan Thompson, with whom she had a daughter in April 2018. Khloé Alexandra Kardashian was born on June 27, 1984, in Los Angeles, California, to parents Robert and Kris Kardashian. 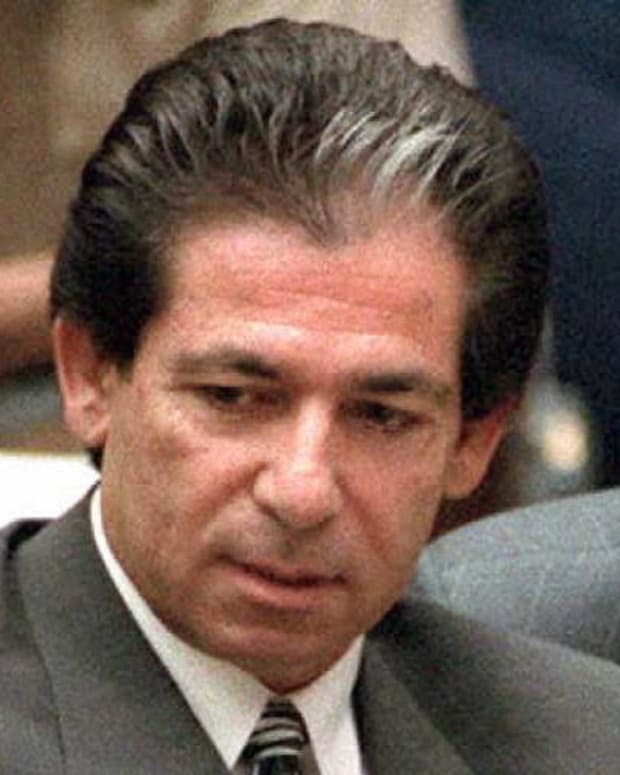 Robert Kardashian was a famed attorney; he defended O.J. Simpson during his highly publicized murder trial. Khloé has two older sisters, Kourtney and Kim, and a younger brother named Rob. In 1989, Khloé&apos;s parents divorced. 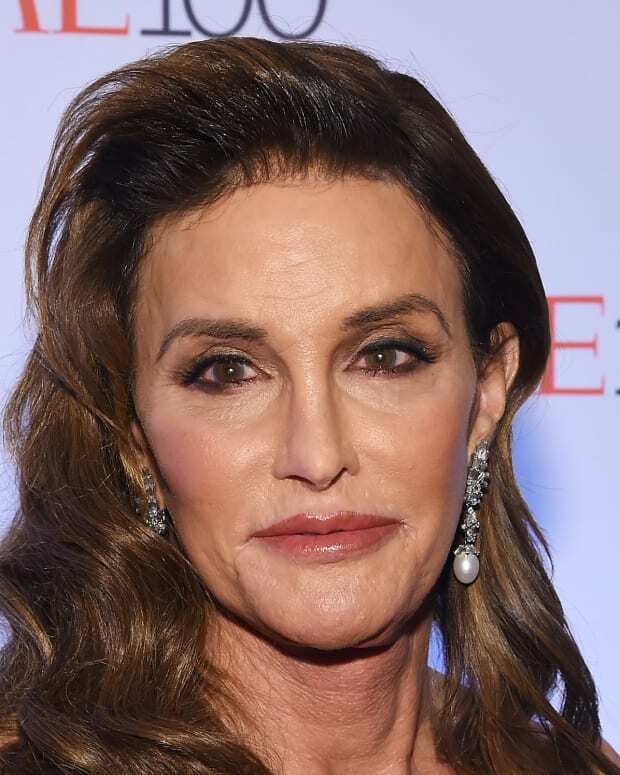 Her mother, Kris, remarried to Olympic gold medalist Bruce Jenner in 1991. The marriage granted Khloé four step siblings: Burt, Casey, Brandon and Brody Jenner. 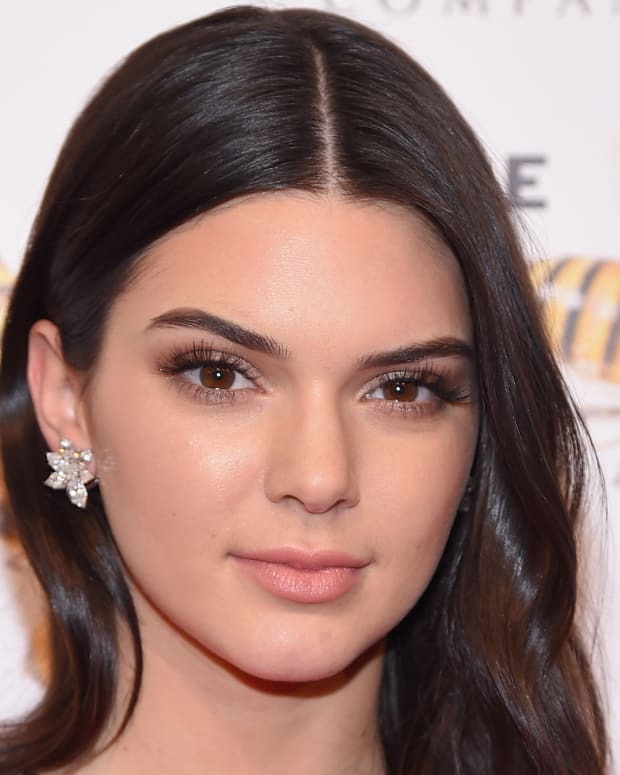 Kris and Bruce also had two daughters together—Khloé&apos;s younger half-sisters, Kendall and Kylie. At 18 years old, Khloé was delivered a devastating blow: Her father, Robert, succumbed to esophageal cancer just two months after receiving a diagnosis. Keeping Up with the Kardashians premiered in 2007. The reality television show follows the exploits of Khloé and her family members, from their love lives and personal conflicts to their professional pursuits. Through the show, Khloé has developed a reputation for her quick wit and boisterous, unabashed honesty. On Keeping Up with the Kardashians, Khloé is seen juggling several business ventures, including running a string of clothing stores called D-A-S-H with sisters Kourtney and Kim. The trio also designs swimwear and jewelry. Independent of her siblings, Khloé additionally designs clothing for QVC and Sears, and has her hand in the PerfectSkin and QuickTrim product lines. Since its inception, Keeping Up with the Kardashians has given rise to multiple spinoffs. The first, Kourtney and Khloé Take Miami, which debuted in 2009, recorded the sisters cutting loose while cohabitating in the Sunshine State. Perhaps partly as a result of the exposure, Khloé was invited to compete on Celebrity Apprentice that year. Khloé had an undoubtedly eventful year in 2009. On September 27 of that year, she married NBA Star Lamar Odom after the two had only been dating for a month. The wedding was captured on Keeping Up with the Kardashians, but the marriage quickly spawned a reality show of its own, simply but aptly named Khloé and Lamar. Among other topics relating to family and basketball, the show dealt with the couple&apos;s desire—and struggles—to have children. In 2011, Khloé dispelled rumors that she and Lamar planned to stop taping their show due to the NBA&apos;s disapproval. Odom&apos;s stats had in fact improved since the couple met. The final episode of the series aired in 2012. In late 2012, Simon Cowell invited Khloé to host The X Factor, a popular music competition series. 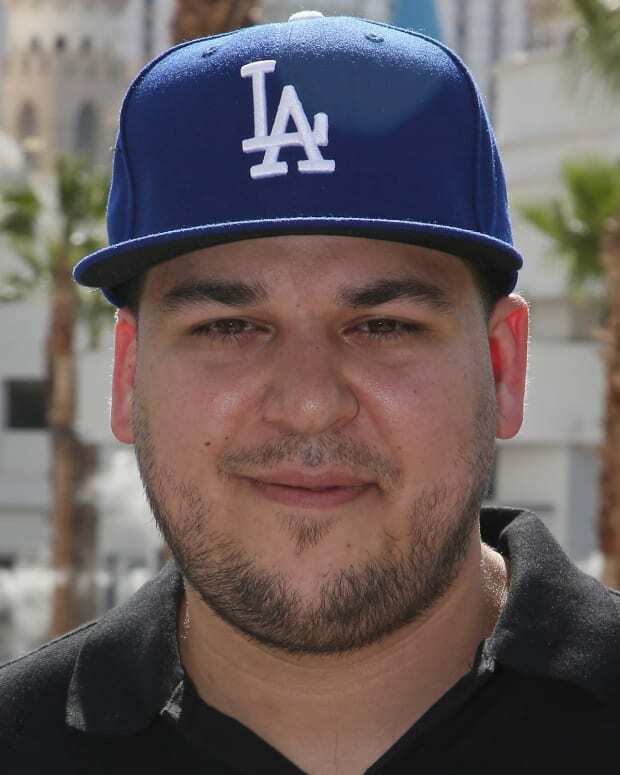 Around this time, Khloé found herself trying to prove that she was indeed Robert Kardashian&apos;s biological child, amidst her former stepmother&apos;s allegations that Robert claimed Kris said Khloé wasn&apos;t his. Rumors circulated that Khloé, whose physical appearance contrasts that of her sisters, was the product of an extramarital affair. 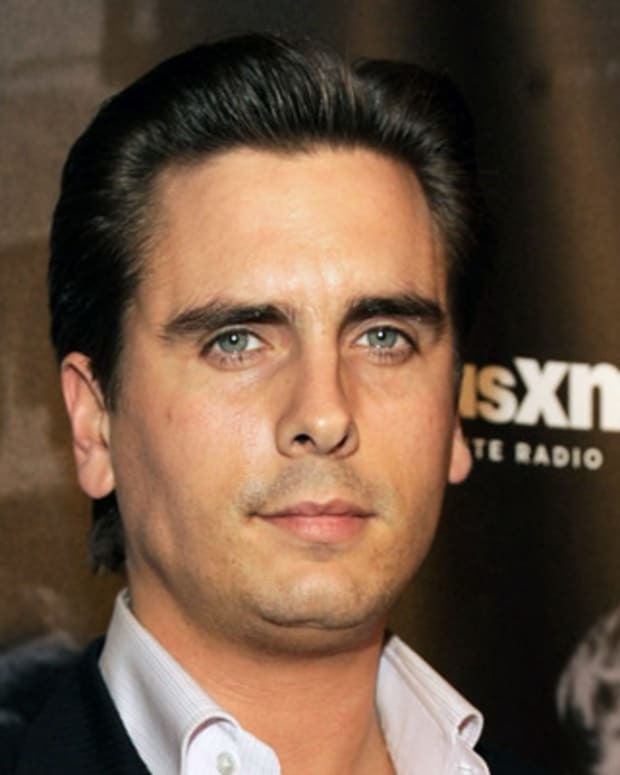 A paternity test finally put the rumor to rest while the ordeal was recorded for an upcoming season of Keeping Up with the Kardashians. In the fall of 2014, Kardashian appeared in a spinoff series with older sister Kourtney called Kourtney & Khloé Take the Hamptons, which lasted for one season. In January 2016, she continued her reality television endeavors by starring in her own variety talk show on the FYI channel called Kocktails with Khloé, but that, too, had a one-season shelf life. In January 2017, Revenge Body with Khloé Kardashian premiered on E! Kardashian serves as host on the makeover series. In August of 2013, rumors began to develop in regards to Kardashian&apos;s relationship with Odom. After reports of infidelity were reported by TMZ, other reports of drug abuse began to surface as well. 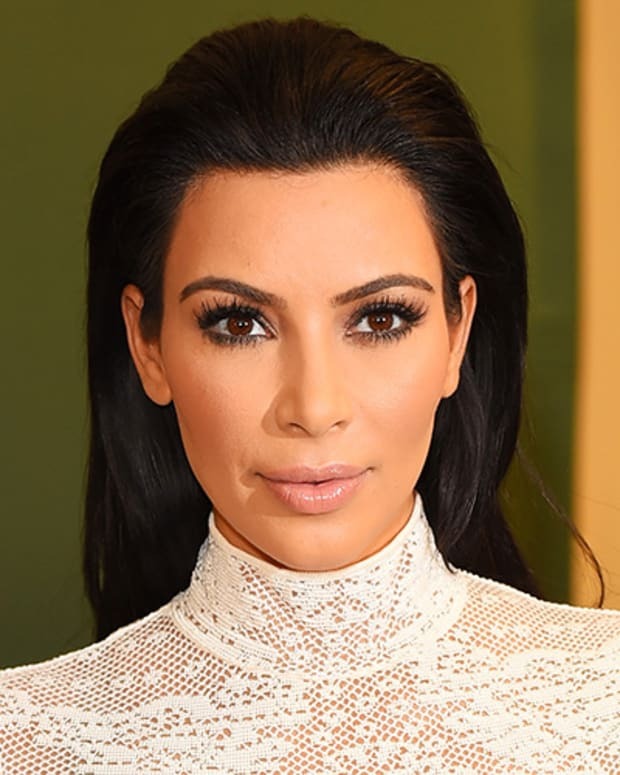 Not long after, it was stated through various media outlets that Kardashian reported Odom missing. Although Odom&apos;s location and whereabouts were revealed after 72 hours by an unnamed source via ESPN, it was also confirmed in the announcement that Odom was getting help from friends for an ongoing drug abuse problem. Odom was arrested on August 30, 2013, for suspicion of driving under the influence. Following his arrest, the troubled athlete checked into rehab under the persuasion of Kardashian, but he left after a little more than 24 hours in the facility. Later that year, Kardashian filed for divorce from Odom. She started dating other people, including rapper French Montana and basketball pro James Harden, though she remained concerned about her husband as he battled personal demons. Kardashian and Odom had yet to finalize their divorce when Odom was found unconscious at a brothel in Nevada in October 2015. 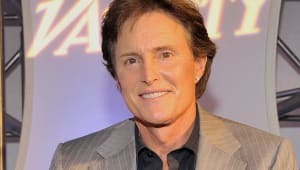 Despite their long separation, Kardashian rushed to the hospital where Odom was taken and made medical decisions on his behalf. In January 2016, Odom left the hospital and began focusing on his recovery. The estranged couple officially divorced in October 2016. Since July 2016, Kardashian has been dating NBA player Tristan Thompson. In December 2017, following weeks of speculation, the reality TV star announced via Instagram that she was pregnant, and soon followed on Twitter with another message: “I was so nervous to post our announcement but WOWWW I am overwhelmed with the response by you guys!!! Thank you! Thank you!” she wrote. In the season finale of Keeping Up with the Kardashians in March 2018, it was revealed that Khloé would be having a daughter. Shortly before she was expected to give birth, footage surfaced of multiple incidents in which Thompson was spotted getting cozy with other women in nightclubs. Despite the seeming evidence of his infidelity, the basketballer was by her side when Khloé welcomed their baby girl, True Thompson, early in the morning of April 12, in a hospital outside Cleveland, Ohio. 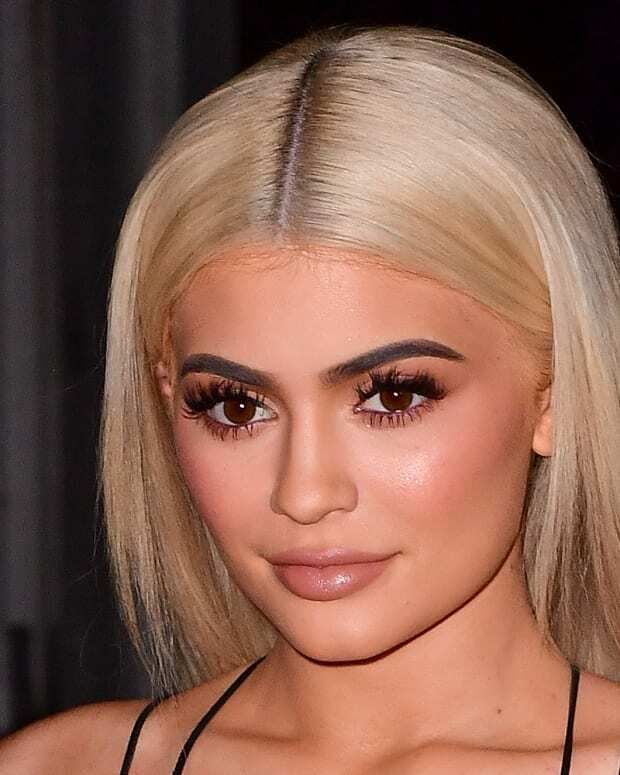 The following February, it was reported that Khloé and Thompson had split up after he admitted to cheating on her with Kylie&apos;s best friend, Jordyn Woods.